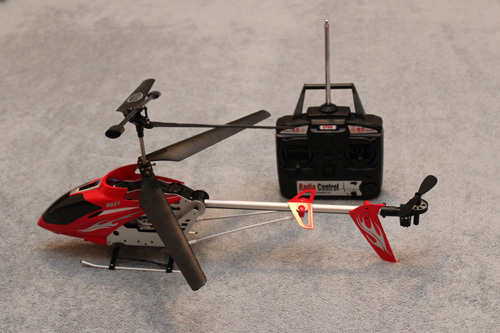 Just to make it clear, this is not one of those tiny helis that fit into your palm, this is a significantly bigger helicopter with a full size radio remote control. 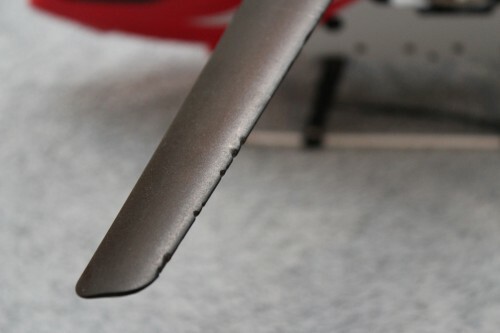 Once I unpacked it I noticed that it had actually been flown as the blades showed a bit of wear and damage. But generally it looked like it was in a very decent condition. At first I could not get it to start at all, but then I found out that it has a gyroscope so it needs to be placed on a flat surface and left there for a few seconds in order for the gyroscope to calibrate itself. 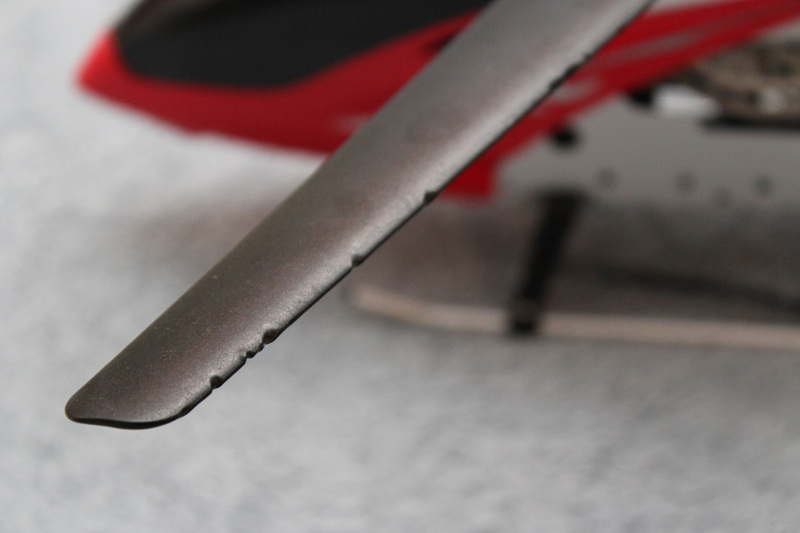 Luckily I was holding it just far enough in my hand and messing with a remote when to my big surprise the motors kicked in and blades started spinning just few centimetres away from my face! That was close, but it was working! 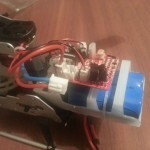 In one of those scarce forum posts I found that one of the owners of a similar heli had the same problem and ended up replacing the motors, because they tend to overheat and somehow wear out. 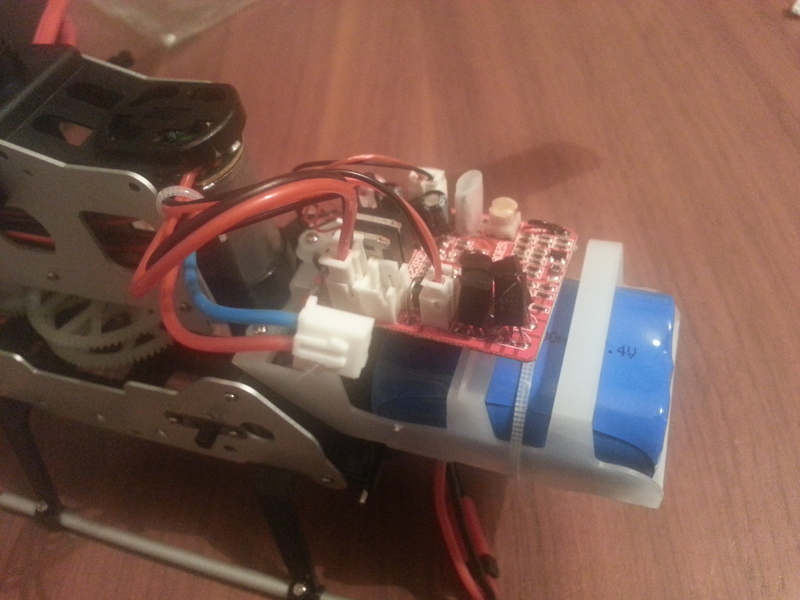 I found a pair of motors for a reasonable £6.95 on eBay and decided to take one more risk for the toy and order them. 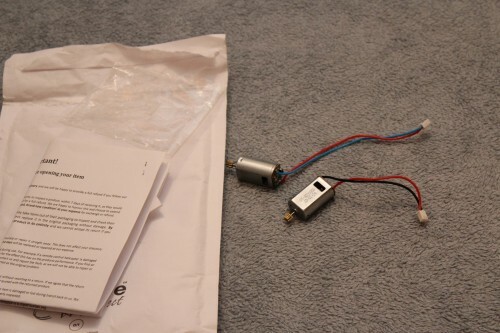 I received the motors today. 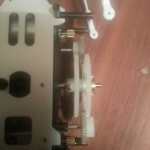 It took a while to disassemble it in order to get to the motors to replace them. 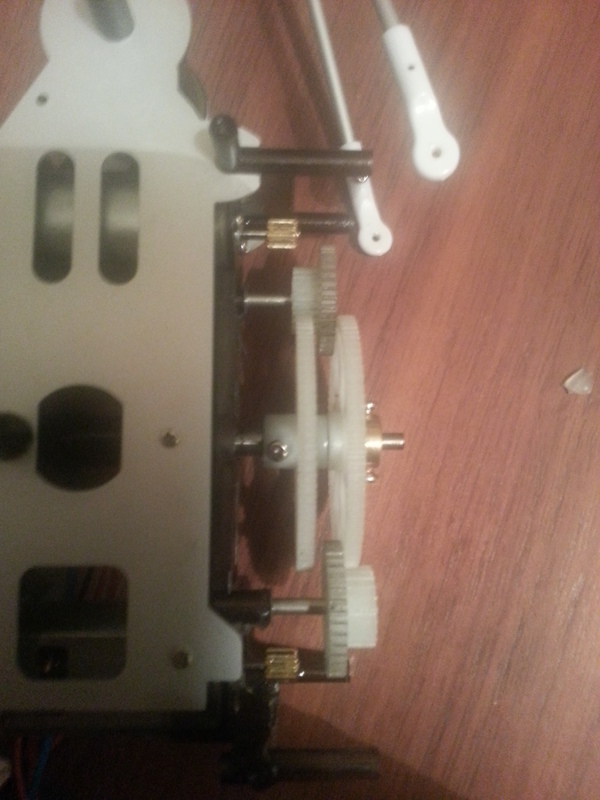 I had to remove all lower part of the helicopter and unscrew the bottom blade holder in order to push the gearbox outwards so that I could access the screws for the motors. 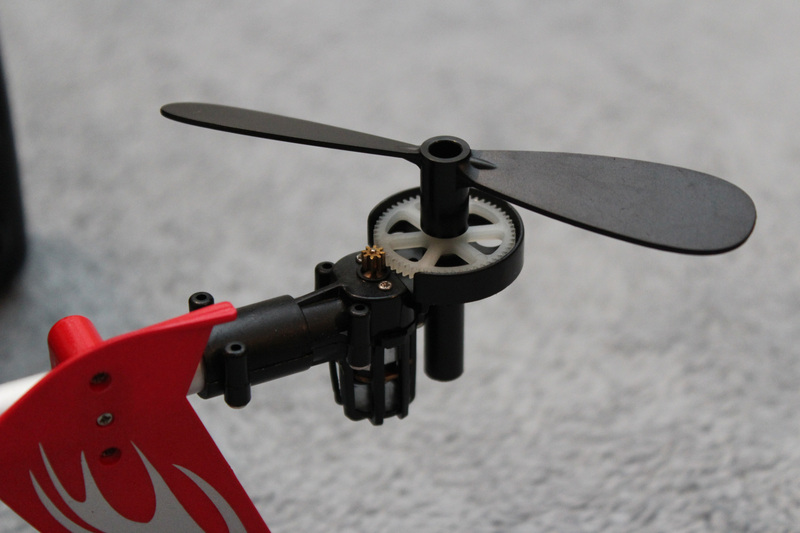 Heli – £9.99, motors – £6.95, fun fixing it – priceless!